State-mandated hydration assessments are required for every high school wrestling program in the nation by the National Federation 2018-2019 wrestling rules to ensure that athletes are losing weight within a safe range. It then fits them into one of the fourteen weight categories, but this doesn’t prevent the dietary changes many CHS students undergo in order to lose pounds to fit into the lower divisions. At the beginning of the season, the 14 CHS wrestlers went through national hydration tests and required body fat testing in order to establish the minimum low of an individual’s weight. Some chose to maintain their bodies and practice normally, but others saw it as opportunity to cross the line into lower divisions and practice eating habits that may be unhealthy to reach that minimum. Meheen says he has been eating limited amounts of food under his necessary caloric intake, explaining that other wrestlers don’t eat anything on the Thursday and Friday before tournaments on the upcoming Saturday. Yet according to sports medicine teacher Matt Borek, food isn’t the only thing wrestlers are cutting down on: Wrestlers are becoming obsessed with cutting water from their diets as well. 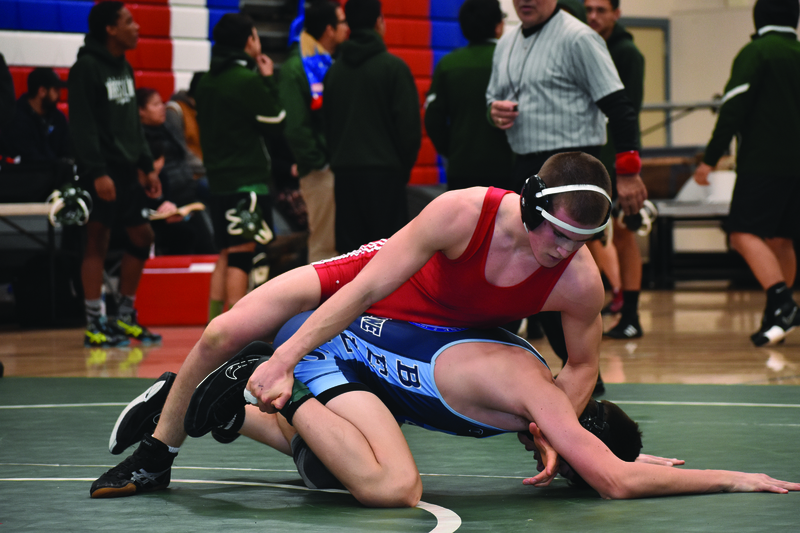 Coaches check their wrestlers’ dietary habits by weighing them in before every competition, and with the assistance of the California Interscholastic Federation, athletes are limited on how much they are allowed to lose. 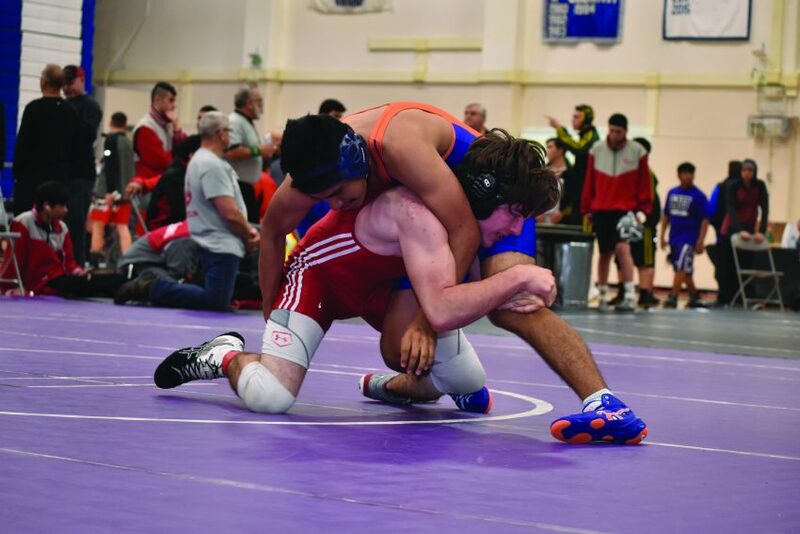 Central Coast Section guidelines note that it is imperative that the school’s wrestling coach monitors each athlete throughout the entire season to ensure they are maintaining or losing weight properly in a healthy and safe manner. Cabrera adds on that there is a seven percent minimum body fat that every wrestler is required to meet, and it is encouraged that players eat healthy and cut away all the processed food and foods high in sugar. When his teammates were a few pounds over a couple of days before the competition began, he says they would resort to methods like fasting and would stop drinking water altogether. Athletes calculate their height and body fat percentage in order to find out how low they can weigh, and if they have an unhealthy body fat percentage, they would be prohibited from participating in the upcoming competition. Wrestlers at CHS are technically losing a safe amount of weight, but the ways in which they are doing so can possible result in safety issues. While Borek says that no one has gotten seriously injured from their attempts to make weight, he still doesn’t think the methods some wrestlers are doing is beneficial to their health.